Rescue Cats 2019 Calendar for sale! 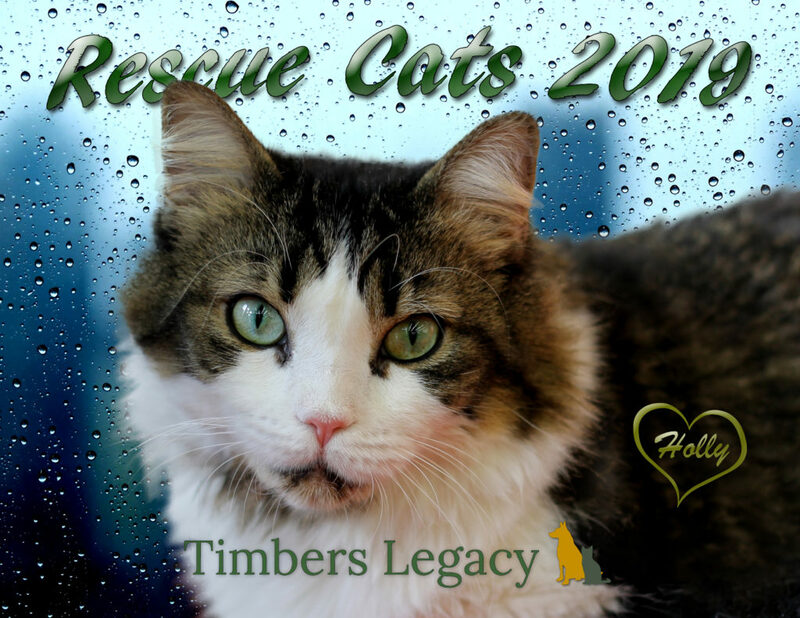 Please help Timber’s Legacy rescue more cats by buying our calendar! Great photography by our volunteers, and every sale goes toward food and vet bills for our rescued cats. Buy a bunch! At only $20 each, they make great gifts! We will have calendars available at our adoption events, or you can order them by clicking on the Donate button below! In the comments, let us know how many calendars you would like to buy and your mailing address. Calendars are $20 each, including shipping. Thank you for your support! We couldn’t do it without you!